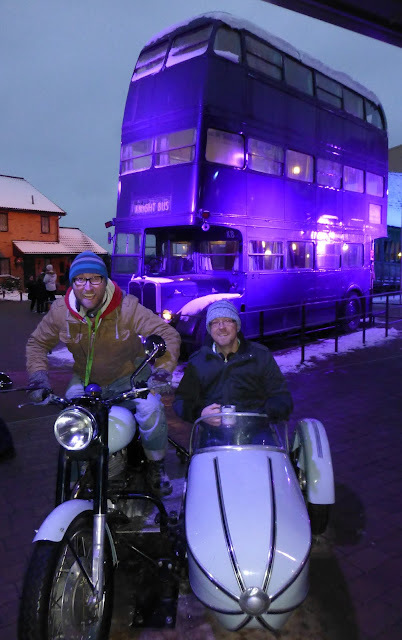 On Saturday Stu treated me to a trip to the Harry Potter Studio tour at the Warner Bros studios in Leavesden. It was amazing. So much to see. Props, sets, costumes, designs, video clips, effects, photos and make-up. Very well put together and 3 hours very well spent. Hop on Stu we've missed the Knight bus.